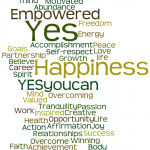 Podcast: The inside scoop to Yes, you can! 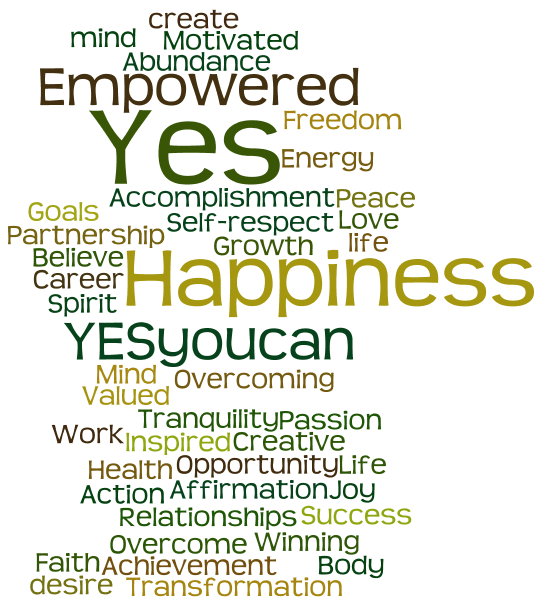 Exactly one month from today, Leah Moretz and I will be facilitating a full class of excited participants through a course we’ve named, Yes, you can! 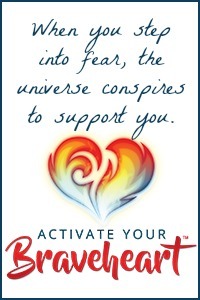 Overcoming obstacles to create the life you desire. You can get the inside scoop in our nine-minute podcast, so have a quick listen! We are so excited for this seminar and here’s the biggest reason why: Leah and I are both committed to, and derive great joy from, inspiring others. For the last nine months, she and I have been involved in an incredibly intensive learning experience – the Quantum Success Coaching Academy – and we can’t wait to share what we’ve learned. Yes, you can! allows us to take some of the most impactful “learning moments” over these nine months and synthesize them into a fast-paced, motivating seminar just for you! We may have spent several thousands of dollars and hundreds of hours for this training, but you get the best of it for just $189! The day has been broken into a set of three exercises that will enable you to pinpoint exactly what you want, understand what it is that is holding you back and give you the tools and resources you need to create a personal action plan to ensure results. The classroom environment, aside from being located in the beautiful UNC Botanical Gardens, enables you to share and learn from others who, like you, aspire to create happiness and abundance in their lives. In the first exercise, we’ll challenge your true beliefs about what you seek to create. It is through this exercise that you truly understand why you want what you want and more importantly, what you really believe about it. Did you know that your own thoughts are most likely holding you back? No worries though, we can get you on the right track! After a wonderful, healthy lunch and meditation walk through the collection gardens, we’ll resume the workshop by sharing six powerful mental processes for creating positive changes in your life. With a little bit of practice, you’ll be amazed at the difference these processes can make in your life. Finally, we’ll focus on action! Each participant will leave with a clear-cut action plan to help them stay focused on success. Not only that, but all participants will receive Leah’s eBook, The F Word, in addition to all course materials and a few little surprises that we can’t tell you about just yet! Worried about staying on track after the seminar is over? That’s why we’ve included, at no cost, four weekly, hour-long teleconferences so you can share your successes, ask questions and get additional coaching. Sign up and we’ll see YOU on June 18th!